This year, PushON has been supporting 42nd Street, a local Manchester charity that provides help and support to young people aged 13-25 with their mental health and emotional well-being. They offer individual therapeutic support while encouraging young children to become creative, learn, develop new skills and understand that they have a voice. Counselling & Therapy: ensure young people have someone they feel comfortable talking to. Have a Voice: build confidence in young people, helping them to have a voice and to speak up. Open Opportunities: supporting young people in accessing opportunities to learn, develop new skills, get creative and have fun. Management & Recovery: ensuring young people know they will be able to recover and manage their mental health and wellbeing and achieve their full potential. 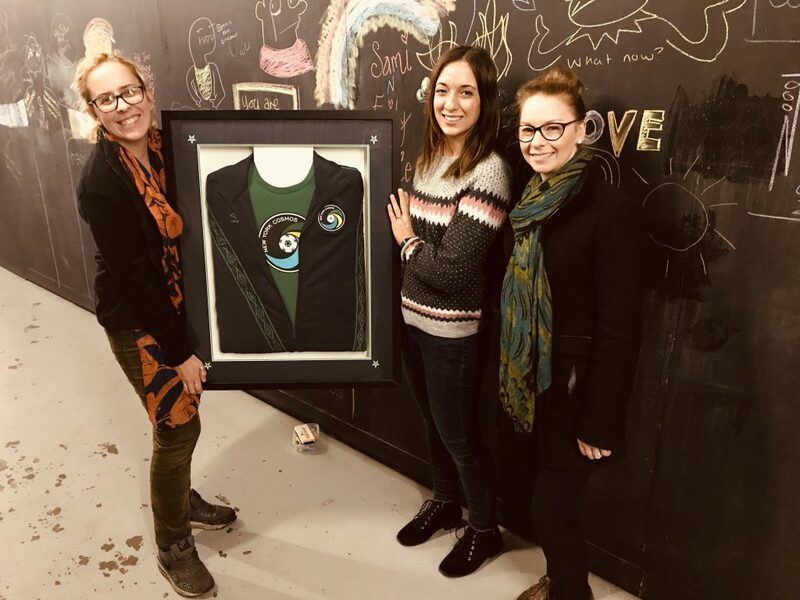 Recently, we donated a framed New York Cosmos football (or soccer as they say in the States) shirt. For those who aren’t familiar with New York Cosmos, they’re a professional football team based in Brooklyn, New York. Did you know, New York Cosmos became well-known not for their football, but because their merchandise became a fashion statement? Did you also know that New York Cosmos was founded back in 2010? Initially, the club was formed in 1970 but ceased operations in 1984-85 and revived in 2010. Funnily enough, their first comeback match was against Manchester United at Old Trafford on Augusts 5th 2010. This match was a testimonial match for Paul Scholes, managed by Eric Cantona. 42nd Street will be donating the football shirt in their next annual raffle. If you fancy snapping up an exclusive New York Cosmos professionally framed football shirt while donating to a fantastic cause, be sure to keep an eye out for 42nd Street’s annual raffle by signing up to their newsletter. 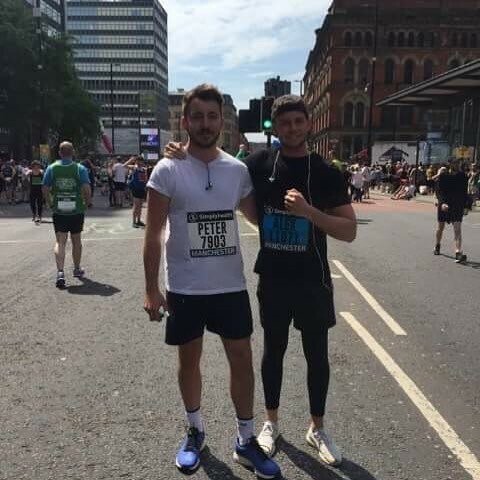 Earlier in the year, a few of the guys in the office put on their best running shoes and trained for the Greater Manchester 10K and the UKFast We Love Manchester 10K. They all did exceptionally well, not only for completing the 10K in the scorching heat we received over summer in under an hour but for raising £469.29 (including gift aid) for 42nd Street. Big shout out to PushON team!